About a year ago, I started housekeeping on my iPhoto Library. 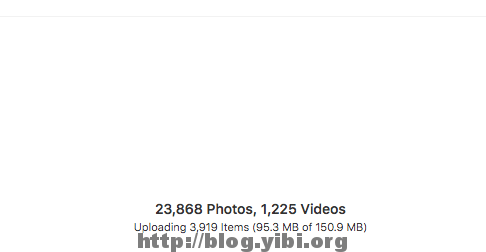 I had more than 27,000 images and 600+ videos. Beside running out of space, iPhoto was also having problem handling the large library. Apple subsequently release the new Photos app for OS X and I converted my default iPhoto library to Photos. With iOS 9, I wanted to put all my stuff in iCloud. So naturally, my photos will go on iCloud as well. 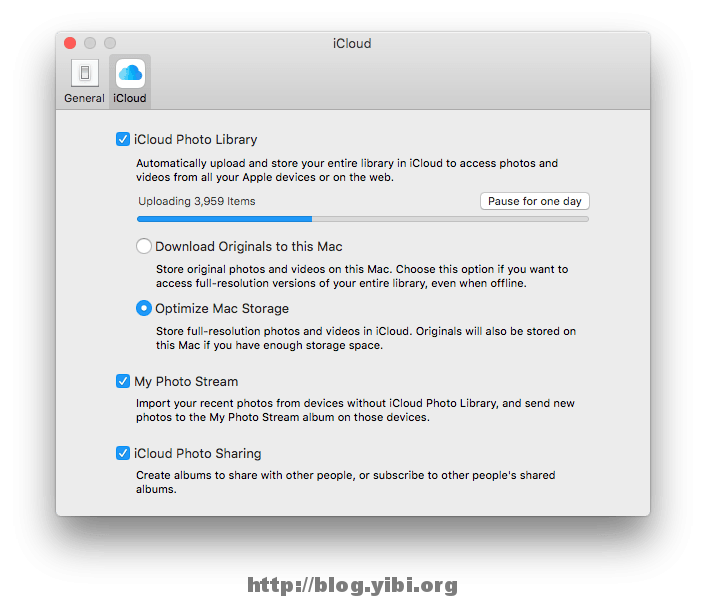 Putting the default Photo Library on iCloud is simple. All you need to do is to flick the switch on in the Photo preferences. I chose to ‘Optimise Mac Storage’. The means that as the photos get uploaded to iCloud, the originals are replaced with a lower resolution thumbnail to conserve space. I find this very helpful when I have only a very limited 256GB SSD. The next thing, is to merge all my Photo libraries that were split out in the previous housekeeping. There are 2 steps here. For step 1, you will need to open the individual libraries. All you need to do is to click on the library itself in Finder and the libraries open up. To export, select all the photos with the key ‘CMD+A’. These are the default options. I just went with it to have my files exported. The export process took a while for me because I was exporting thousands of files. The next thing is to import everything into the default Photo library. Go to Finder –> Pictures and double click on the Photos Library. Why we have to do that is because, after opening the previous few libraries, the Photo icon in the dock now points to the last library opened. 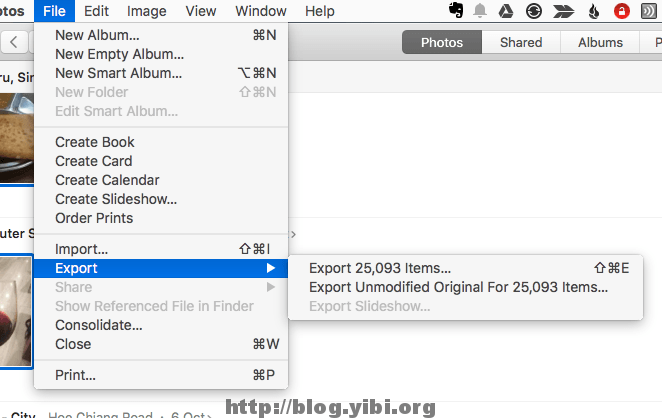 The import is straightforward, just go to File –> Import and point to all the exported files. Once the import is completed, you should see this at the bottom of your Photo Library. All the files are now uploaded to the iCloud Photo Library. So technically I should see my whole HDD filling up. I started with 40GB free and I definitely imported more than 40GB of files. As I have mentioned, the files are cleaned up from the local disk as they are uploaded, so now I don’t have to worry about cleaning up and housekeeping. The final thing I did was turning on the iCloud Photo Library on my iOS devices. So now the pictures I take gets uploaded to iCloud whenever I’m on WiFi. This is a very useful feature especially when you are travelling. My last trip to Taiwan, I uploaded all my pictures to Google Photos to make sure that I don’t lose my photos under any circumstance. For my next trip, it’s going to be iCloud.